Nature Egg LLP was established in the year 2015. 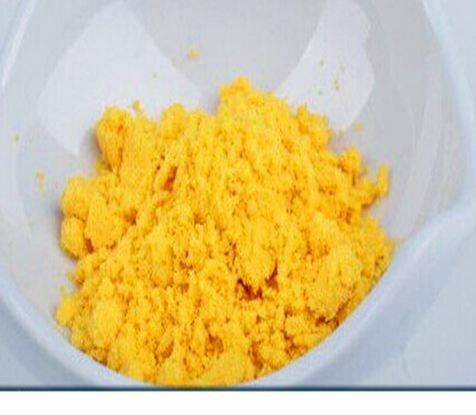 We are the manufacturer, supplier of Egg Liquids & Egg Powders. Our products are available at market leading prices. All our products are widely appreciated by our customers for its rich taste, freshness and quality. Moreover, we undertake biological tests on our products to ensure its quality. We keep re-checking the products on different parameters to ensure zero defects. The eggs are constantly under observation by quality control unit. Backed by our efficient workforce, who ensures the best quality, we have entered the global market to a wide array of consumers. Our 6000 Sqft Unit is ISO 22000/HACCP approved based in Ghaziabad Industrial Area, India. It is also an approved egg processing facility by Export Inspection Agency ( Government of India ), FSSAI as well as Halal Certified. All our processing machines are imported from Europe. EggEasy products comply with the quality standards required by Export Inspection Agency (EIA), (Government of India) and the new EU hygiene directives for egg products and also stringent requirements such as USDA.